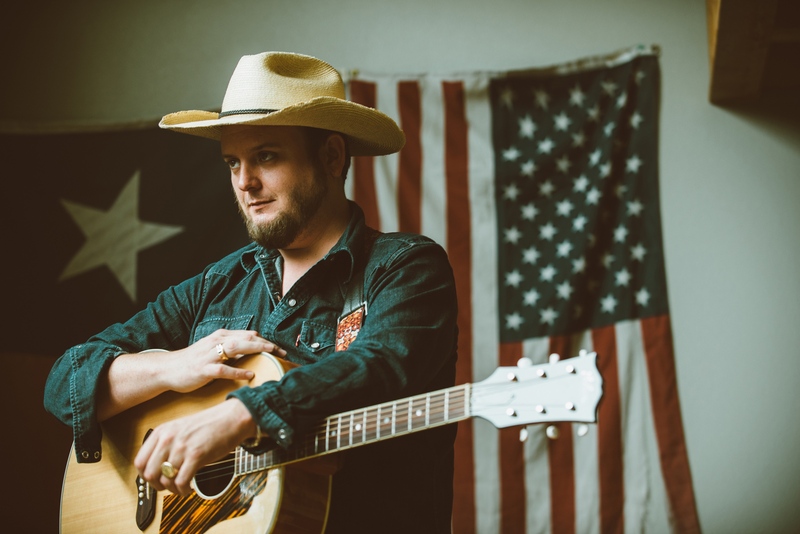 Cauthen has been the strongest, loudest singer in the room for as long as he can remember. He grew up in Tyler, Texas, where his grandfather––a songwriter and gospel song leader originally from Lubbock who worked with artists including Buddy Holly, Sonny Curtis, and other Crickets––taught Cauthen and his two sisters to sing harmony. “He threw us all in the bathtub because it sounded really good in there,” Cauthen says with a laugh. Sundays and Wednesday evenings were spent at the Church of Christ, singing a cappella in the choir. “My granddad was all about music. He’d always ask people, ‘Can you sing? 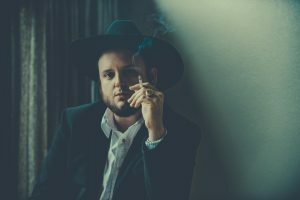 What songs do you know?’” Cauthen lovingly imitates his grandfather as he shares the memory, changing his inflection to sound both excited and earnest. 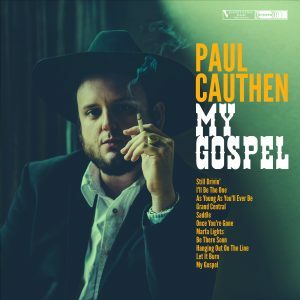 As a teenager, Cauthen got into more trouble than most. He got caught with weed and did a little time in jail, then got kicked out of college. “You have to get kicked out of something in order to be a true songwriter, whether it’s kicked out of school, or kicked out of your house, or kicked out of a marriage, or kicked into jail,” Cauthen says, only half-joking. “I got all those on my résumé.” He started working in oil and natural gas to make ends meet, surveying land and enjoying being outside. But all the while, he never stopped singing. 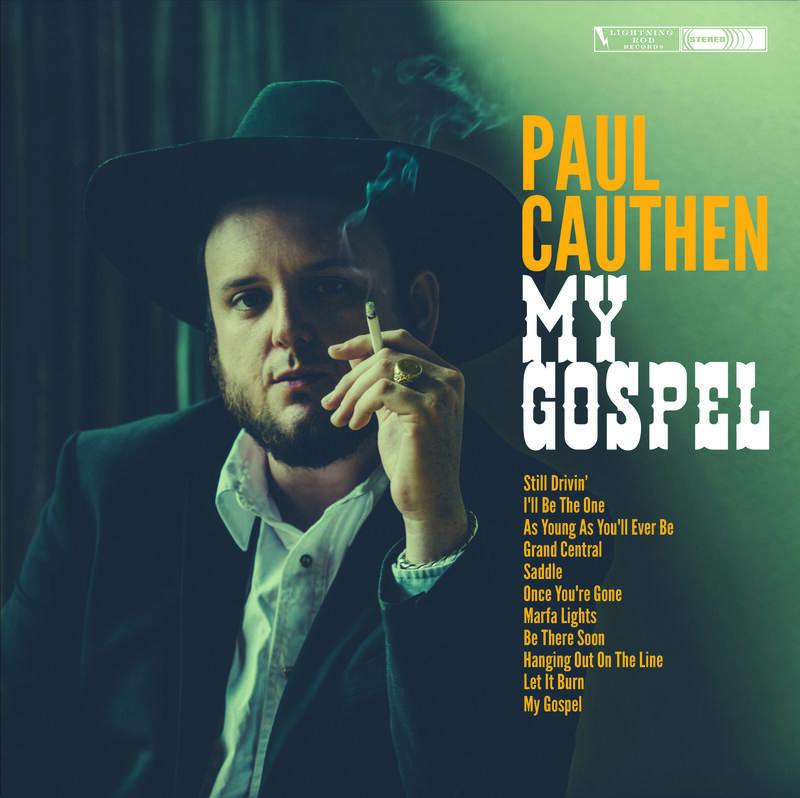 Cauthen delivers the songs on My Gospel with the tortured showmanship of Jerry Lee Lewis and seductive ease of Elvis. The idea of a life-affirming power found in the connectedness of people courses throughout the record. The album kicks off with “Still Drivin’,” which calls up the swampy finger-picking of Jerry Reed as it proclaims survival. 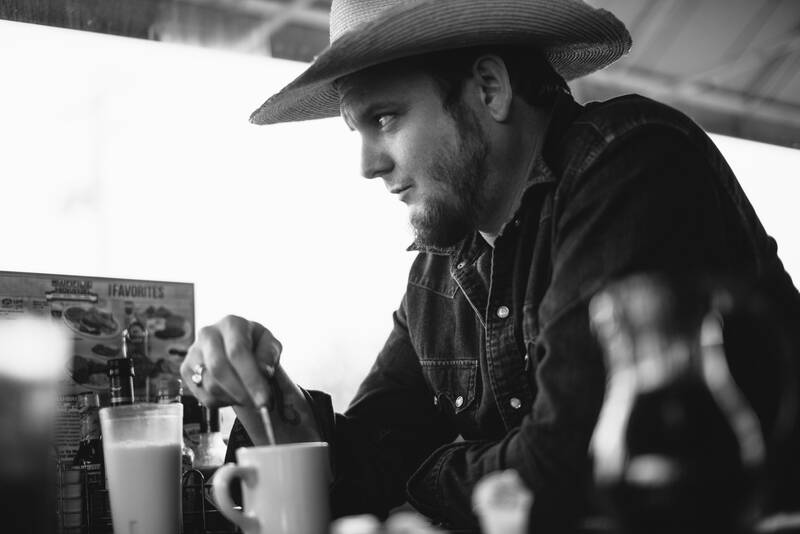 “It’s my don’t-give-up anthem,” Cauthen says. “Keep on truckin’.” As he thunders, “Still drivin’ / when’s this break gonna come?” the word “break” points to both a career breakthrough and the universal need for rest. “I love to leave the plots of songs open-ended,” he says, enjoying the different possibilities for interpretation the track allows. 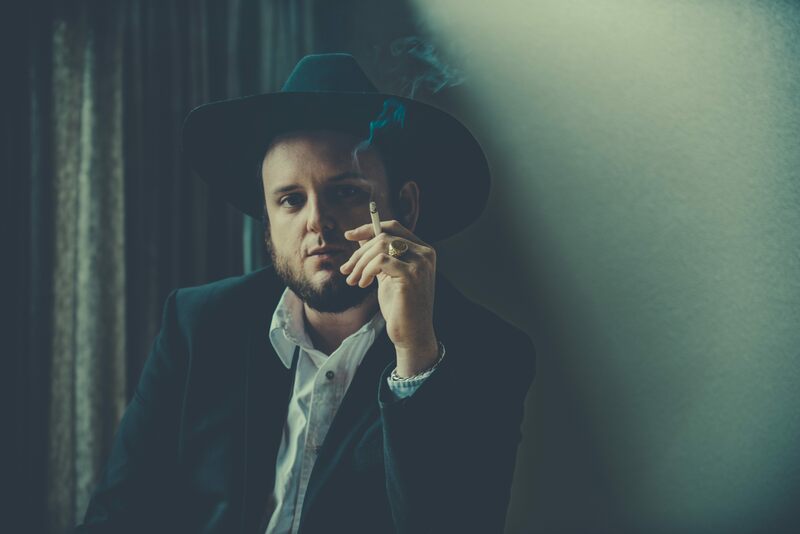 The sauntering “My Saddle” utilizes guitar, horns, percussive shakers, lush background harmonies, wolf howls, and Cauthen’s vocal prowess to conjure up imagery fit for a John Ford film––and sweep his target off her feet. The American West is one of the ever-present undercurrents on My Gospel: “Marfa Lights” compares a romance to the famous, sporadic heavenly light show in West Texas. 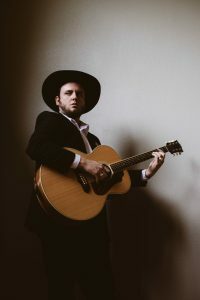 “It’s a mysterious, cosmic love song,” Cauthen says.